From what we've heard, the next generation of consoles from Microsoft and Sony won't be with us until around 2014. Now CEO of Epic Games, Tim Sweeney, suggests something similar. Of course, in an interview with IGN, he says nothing specific about new consoles. But he does say, when asked about a release timeframe for Epic's Unreal Engine 4, that "this is technology that won't see the light of day until probably around 2014". 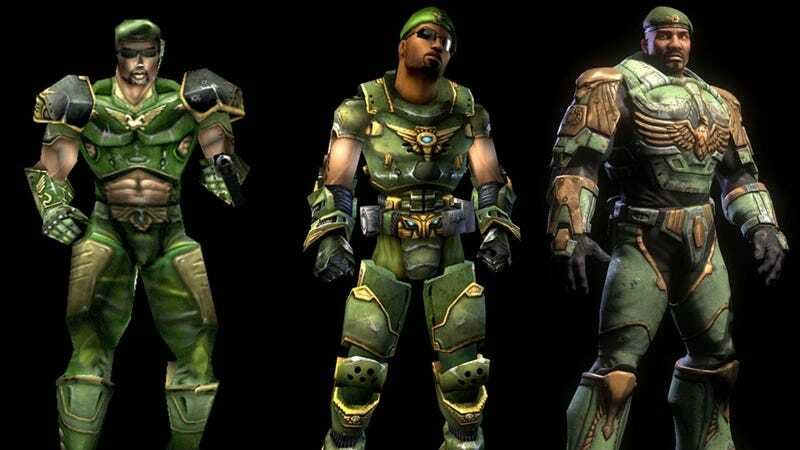 If you remember, Epic's current engine, Unreal Engine 3, was timed to coincide with the Xbox 360 and PS3's release in 2005-2006. Seeing as it would be madness to debut what's become almost an industry standard between console generations, the fact Epic is talking about a 2014 release for its next engine only lends more weight to the theory that we've got a few years left in our current machines yet.